Take up the mantle of the Planetkiller! 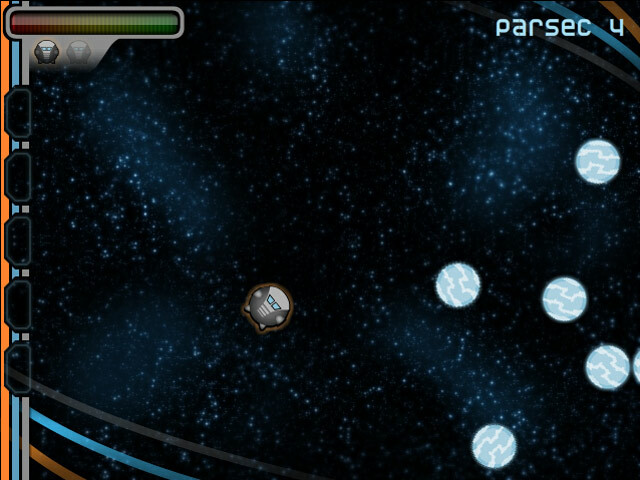 Smash planets for fuel while avoiding astral anamolies in this exciting arcade game!Save the universe through destruction!Take up the mantle of the Planetkiller! 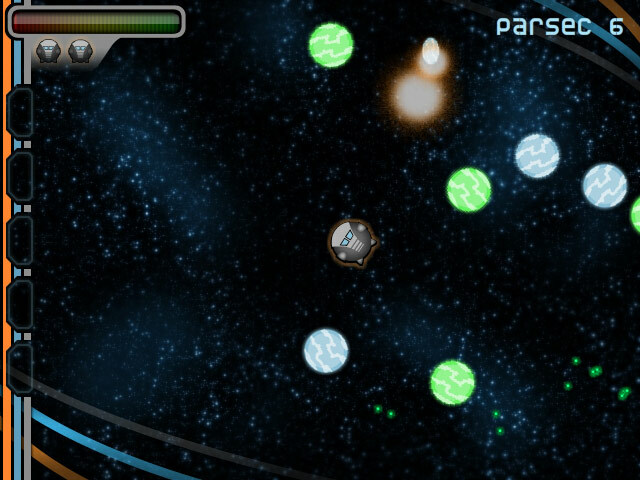 Smash planets for fuel while avoiding astral anamolies in this exciting arcade game! 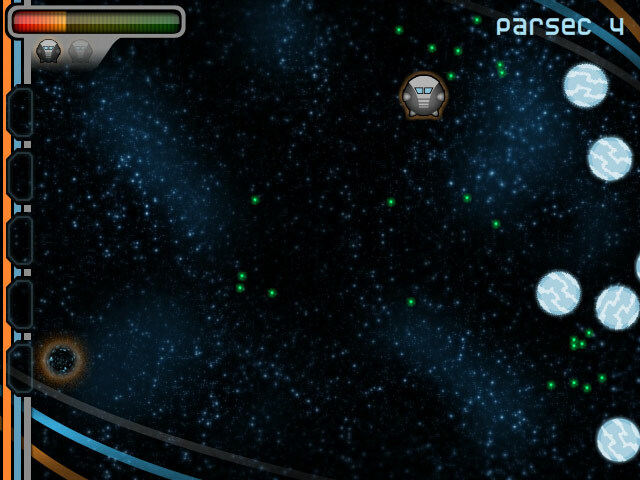 Use your thrusters and deflector wall to smash planets in your crusade to rid the universe of intelligent life! 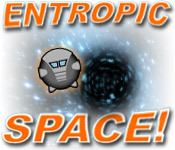 Watch out for black and white holes though, not even Astrocrash the Planetkiller can survive good, old-fashioned spaghettification!